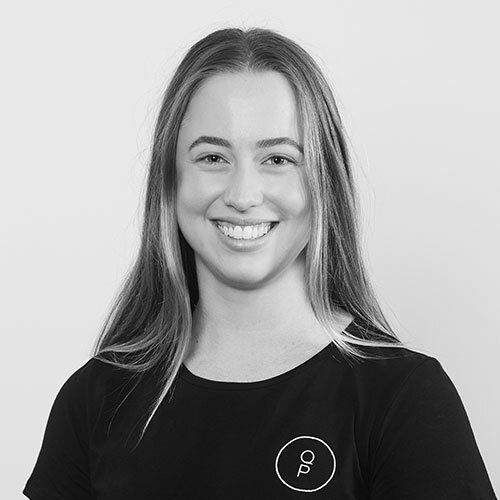 Growing up with a keen interest in health and fitness and all things sports related, Lauren pursued a career in physiotherapy. Since then, she has also discovered a passion for Pilates and has become a qualified Matwork instructor. Lauren incorporates both of these disciplines in her rehabilitation classes to develop strength, correct technique and get great outcomes for clients.